I am Luke from the Heads Council. I have been involved in IB School since 1995. 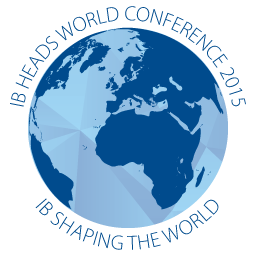 I think the IB is terrific and it has been a pleasure to serve the Heads Council. 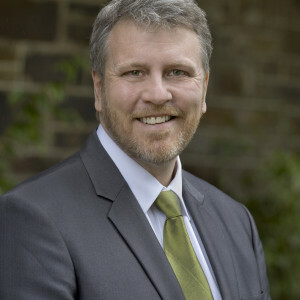 I am currently the Head at Pembroke School South Australia, and my previous experiences include Head of Trinity College, South Australia and Head of the Upper School Frankfurt International School and finally Deputy Head at Woodcroft College in South Australia.